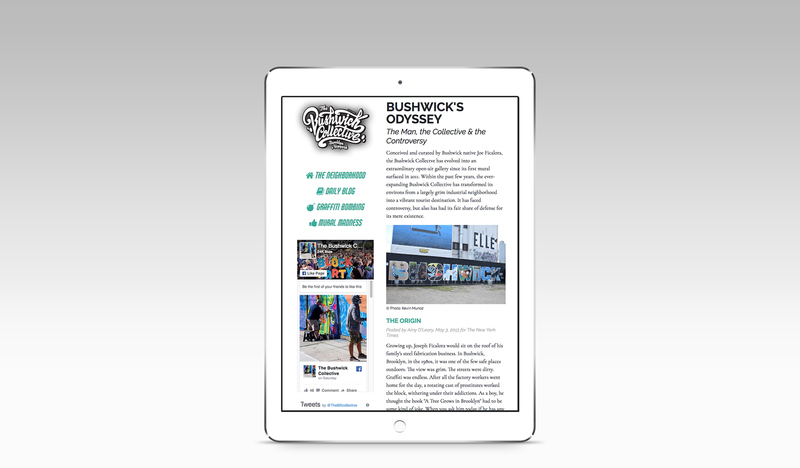 The objective was to create a multi-column, multi-section, responsive magazine-type page layout using a framework. 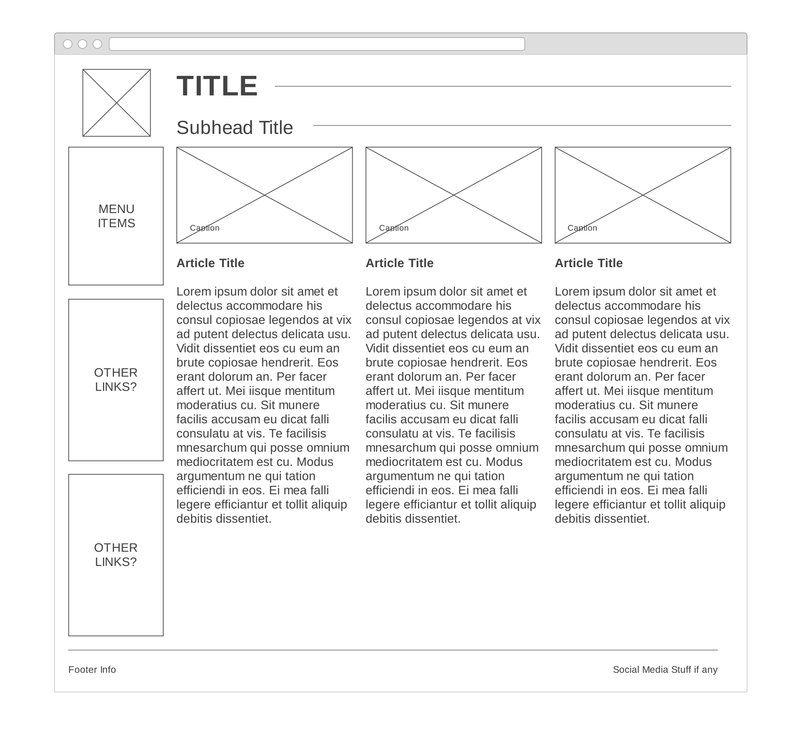 In this case, the framework utilized was Bootstrap. The substance of the page revolves around documenting a contemporary location using articles and images pertaining to the actual location. 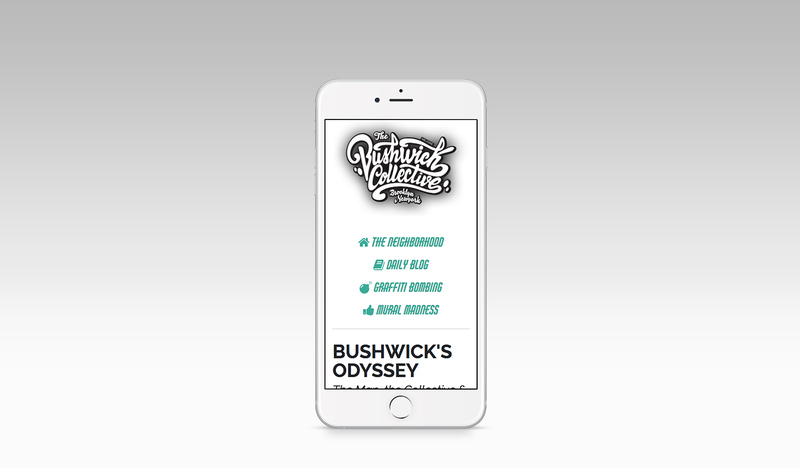 The Bushwick Collective becomes the focus of this page, with wireframes laying out how the actual website would be responsive for all device viewports. 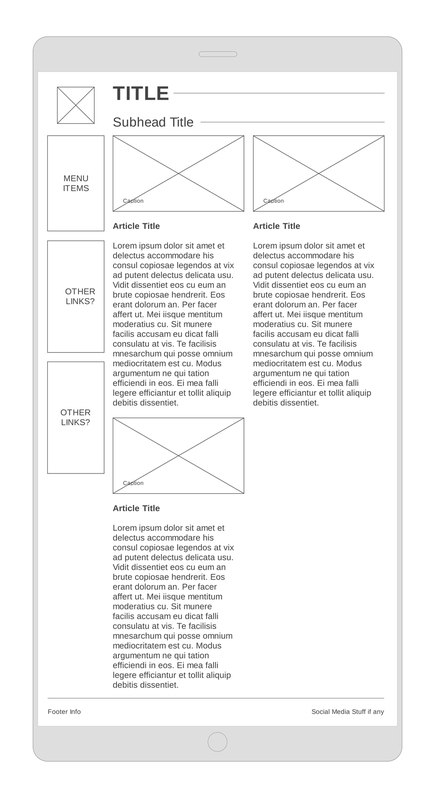 Once all wireframes were properly layed out, the actual website was created with close attention to details such as hierarchy, image resizing and overall framework column adjustment. The end result was a responsive website that displayed all content in a clear, cohesive manner, regardless of device or viewport size.